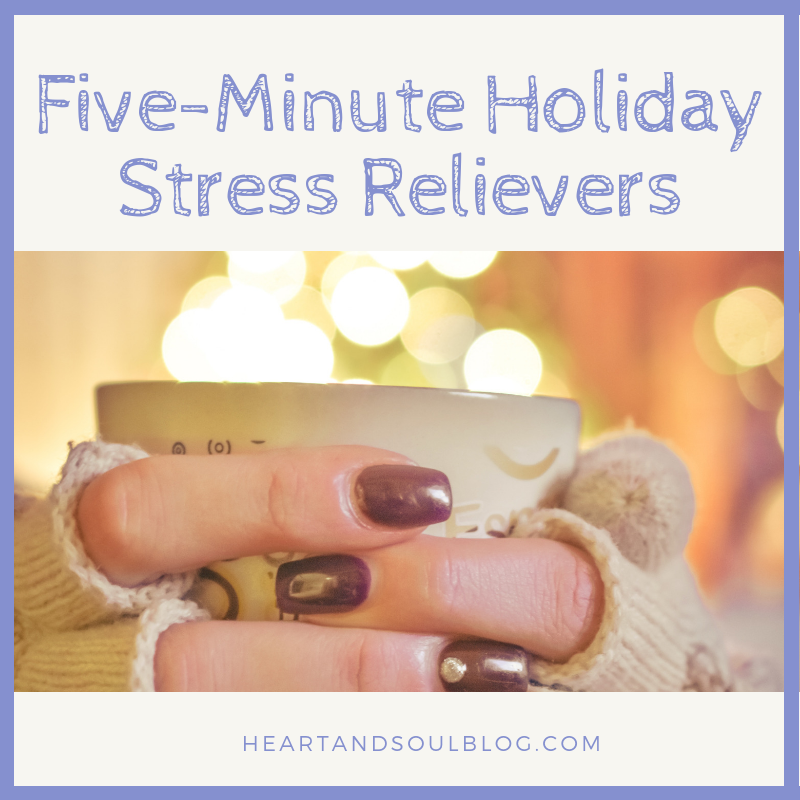 We are in the thick of the holiday season, which can be overwhelming, so I’m sharing some five-minute holiday stress relievers today! 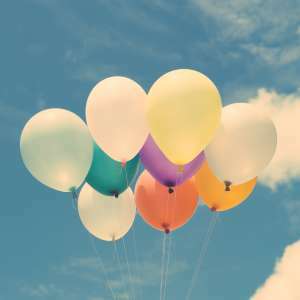 It’s easy to get bogged down and not take care of yourself between cooking and hosting, so hopefully these quick-and-easy self-care moments will help you recharge. Got 10 minutes? 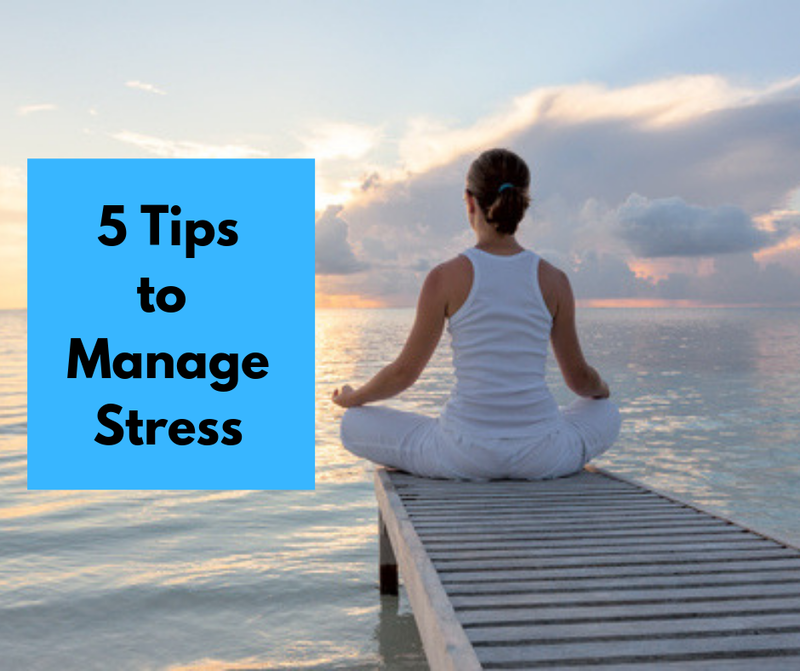 Try one of these ways to de-stress! Life is beyond stressful sometimes. We are pulled in so many different directions — careers, kids, trying to squeeze in some “me time” — that sometimes it feels impossible to avoid that overwhelm. 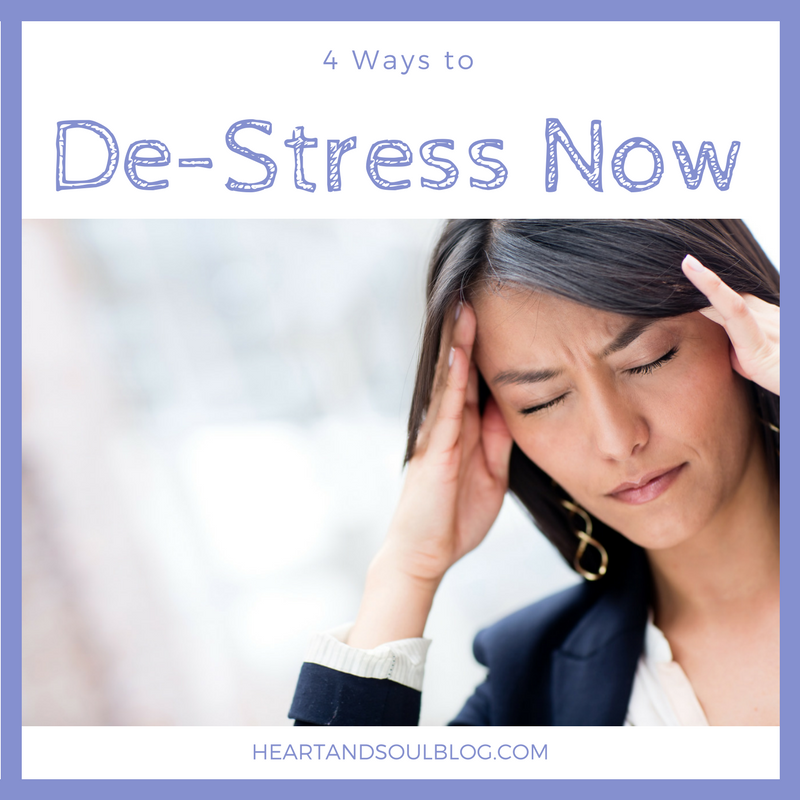 But we do owe it to ourselves to try to avoid the heart … Continue reading "4 Ways to De-Stress Now"